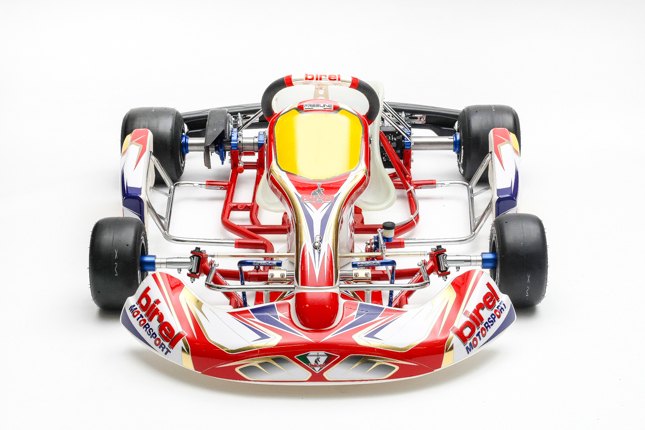 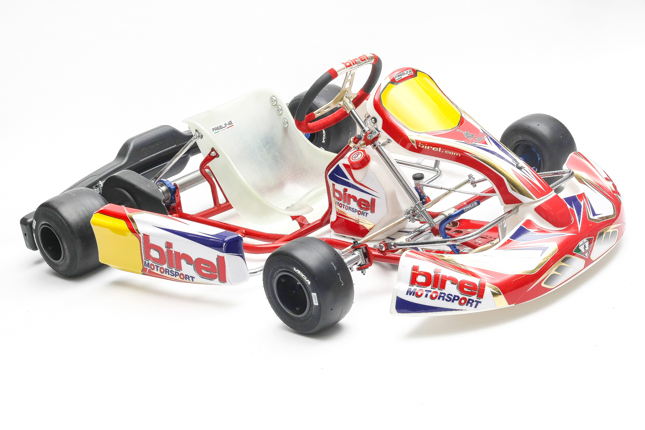 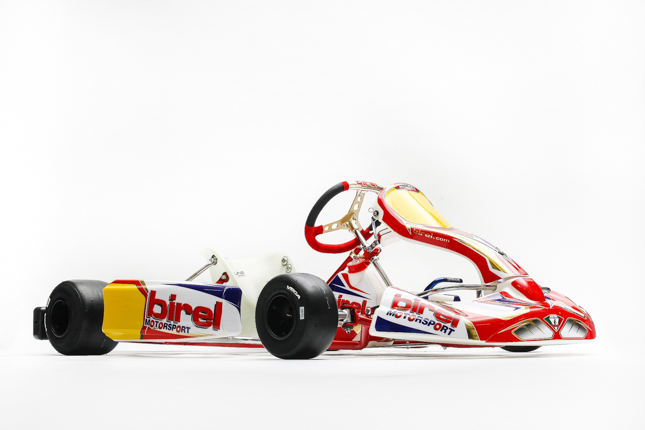 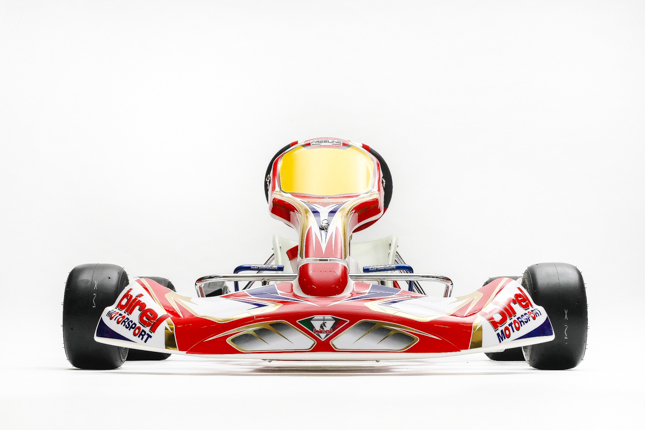 Birel Ry30-S6 | Full Throttle Karting! 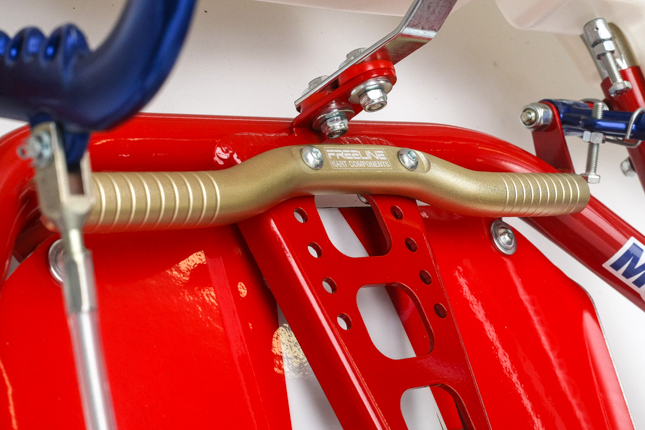 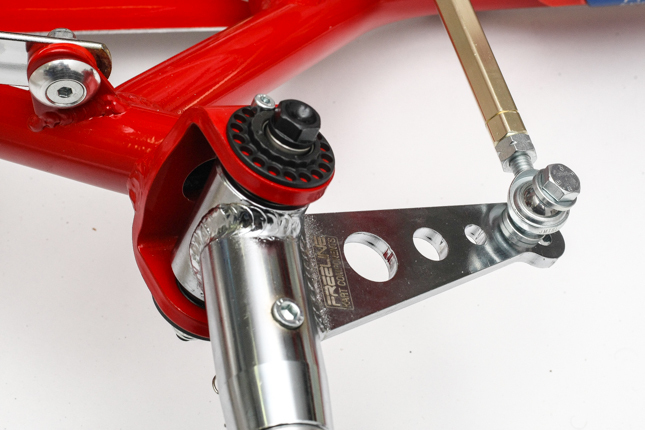 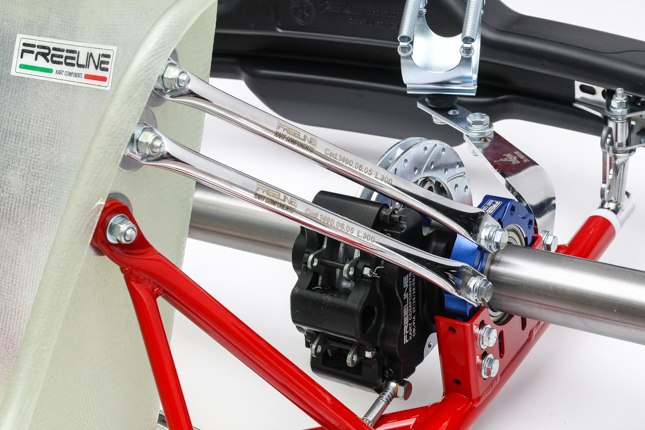 The culmination of several years of development, the Ry30-S6 is the choice for all non-shifter categories. 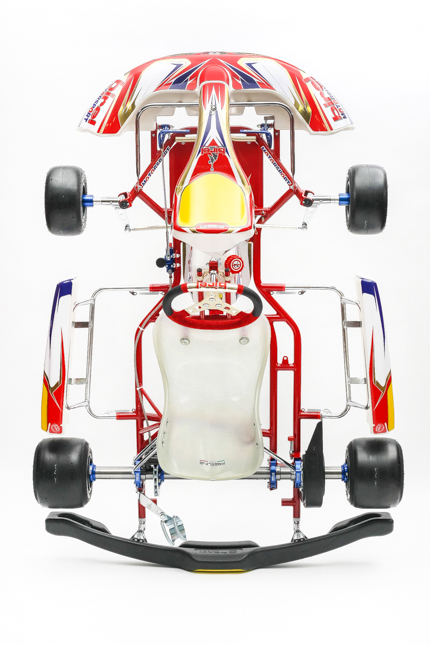 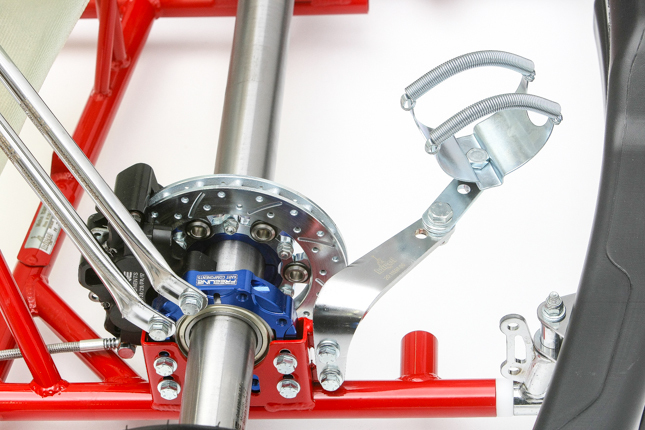 From Rotax Jr, Sr and Masters to the corresponding TaG categories, the Ry30-S6 has been designed for optimum performance on Rotax spec MOJO tires as well as the softer tires in the TaG classes.